From tiny ponies to heavy draught horses and rapid thoroughbreds, explore the history and variety of this noble animal that helped shape human history. Through its valuable contributions in transport, trade, warfare, culture, and sport, the horse is among the most influential domesticated animals in human history. The Horse Encyclopedia is the definitive guide to the evolution, anatomy, and origins of each horse breed and its place in history, art, and culture. It also documents some famous individual horses, as well as iconic owners, riders, and breeders, paying homage to equestrian history. A stunning celebration of the equine world, The Horse Encyclopedia is a fully illustrated look horses and ponies, featuring over 150 breeds and types, including all those recognized by national horse societies, with gorgeous photographs and concise summaries of each breed. 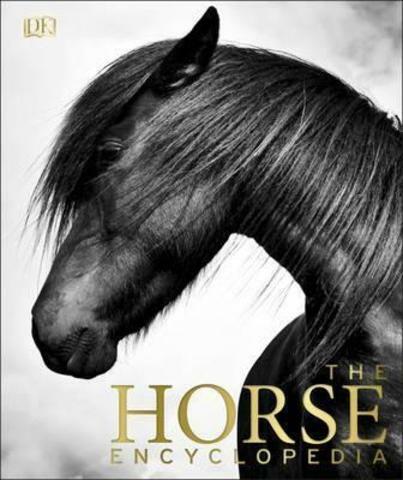 This dazzling volume also includes expert advice on horse care, feeding and grooming, and horse health to offer a truly comprehensive equine guide and a wonderful gift for all horse riders, students, and enthusiasts.